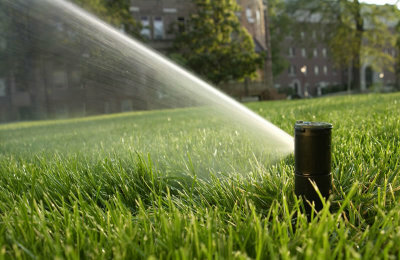 From a new irrigation system installation to all your routine maintenance and repairs we offer it all. We keep your sprinkler system working at it's best with our lifetime warranty program. 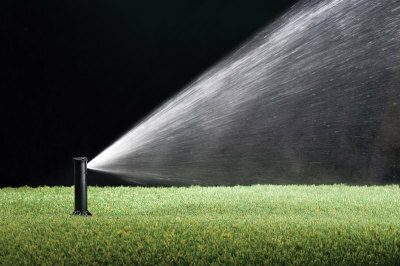 A lawn irrigation system can save you time and money. Call us today to schedule your free quote! 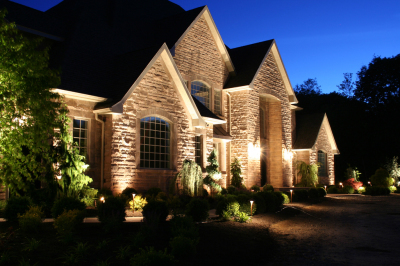 Landscape lighting can offer you many benefits such as allowing you to enjoy your property after dark while providing you with home security. We offer custom lighting designs to illuminate and enhance your properties beauty. Contact us today for a free quote!